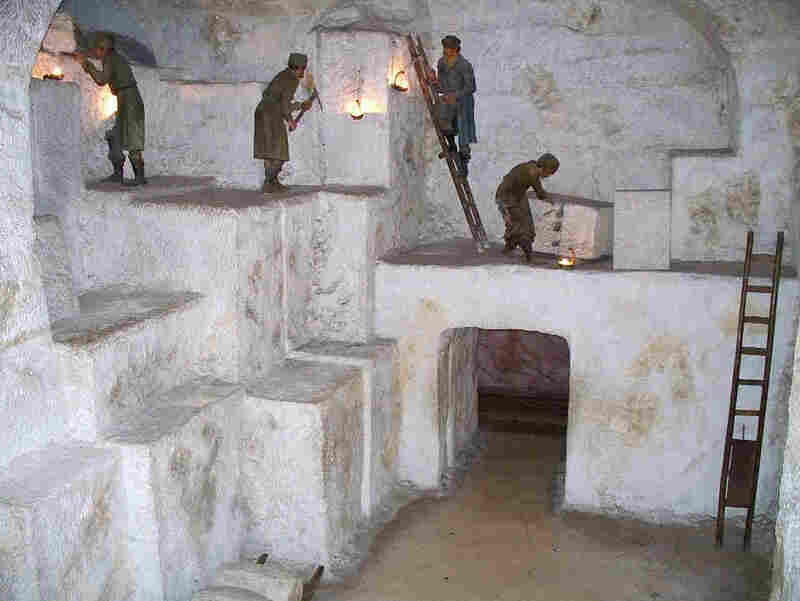 An energy company in Oldenburg, Northern Germany, plans to build by 2023 the world's largest battery in salt caverns. The energy stored would suffice to deliver electricity for Berlin for one hour or for Oldenburg for a whole day. Storage is still an important problem in the usage of renewable energy.